Tecno D9 remains one of the best smartphone that will be release by Tecno. Tecno D9 is an high configuration phone with large camera Mp and big screen size. Tecno D9 gives you everything big. If you are looking for the Tecno phone that can serve as a multimedia, then Tecno D9 is what you are looking for. Tecno D9 is a 6.0inches screen display phone with 8.0Mp rear camera and 5.0 front camera. It is very rear to see Tecno phone with these kind of configuration. When Tecno D9 was release, Tecno mobile herself acknowledge that it is home theater in your hand. 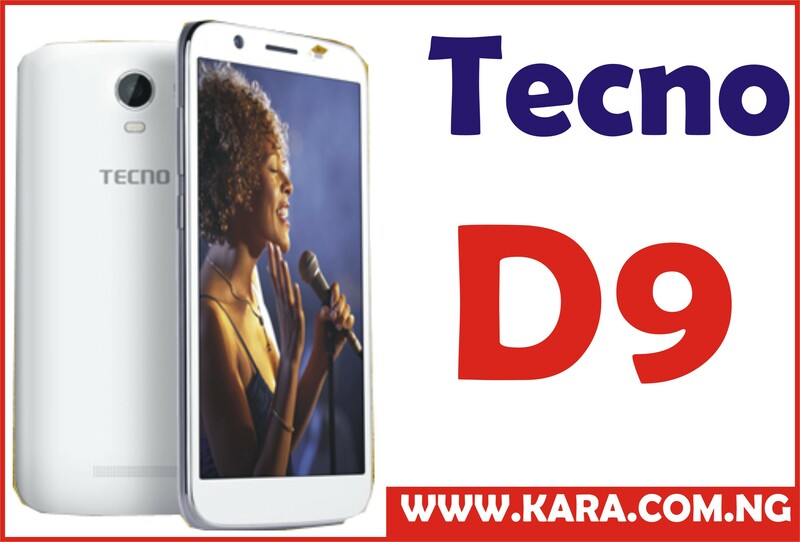 Tecno D9 is available in both online and offline stores. 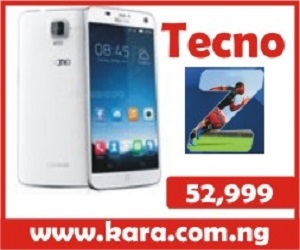 You can get Tecno D9 for 29,500 at www.kara.com.ng today. Please what is the price of this tecno d9 smartphone? DOES D9 COMES WITH A POWER BANK PACK? I have been leaving comments but up till now no respond. Dear Danmusa, Sorry for the early messages that was not responded to. 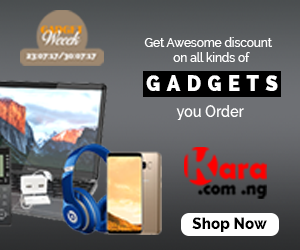 The price of Tecno D9 from our store, http://www.kara.com.ng is 29,500. Regards. 2450mAh battery capacity is not bad. It can take you all day long. Thank you, we do home delivery nationwide. Good day sir/mada, Can you let me know from you the current price for Tecno L3 and Tecno S3. Secondly, I wish to know from you if your Company are dowing the home delivery? I hadn’t much time to peruse ur site 4 now. Do I need 2 pay b4 delivery or it will be delivered 1s n confirm ok by both parties b4 paying? 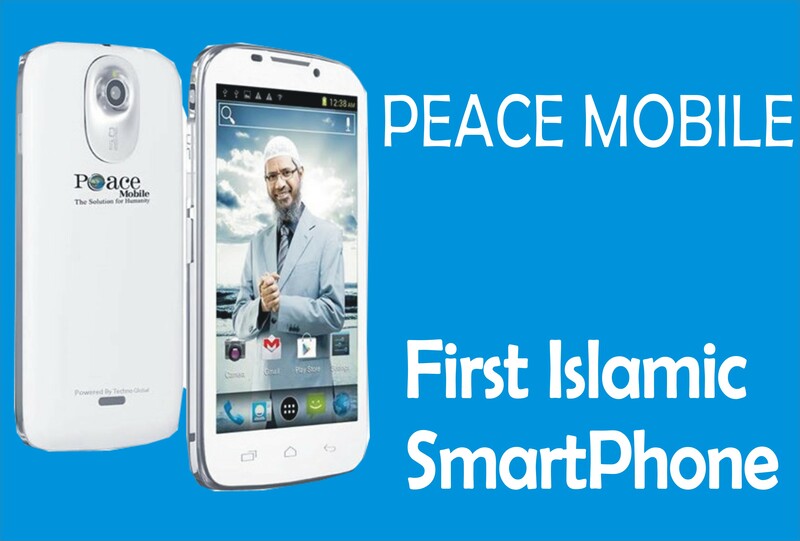 And, do u sell other phones outside Tecno produbts?